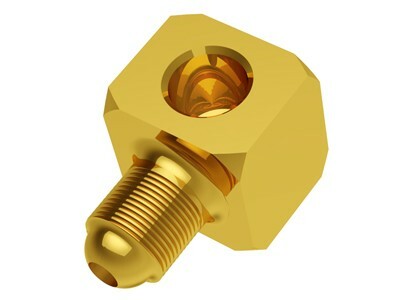 Square elbow fitting, M6x1 male thread.5/16" unf female thread.Supplied with sleeve nut and olive for 4mm pipe. Square elbow fitting, M6x1 male thread. Supplied with sleeve nut and olive for 4mm pipe.